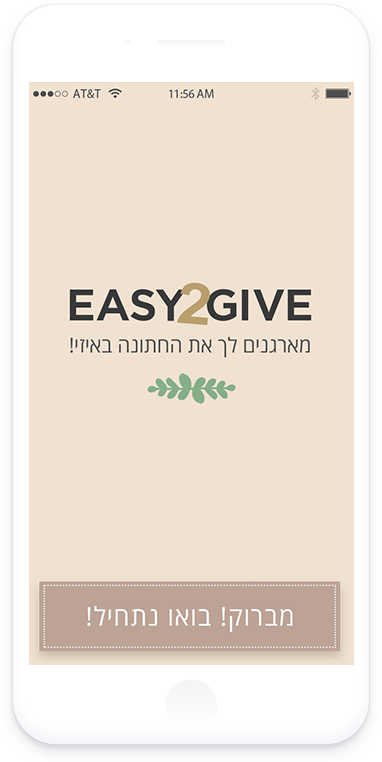 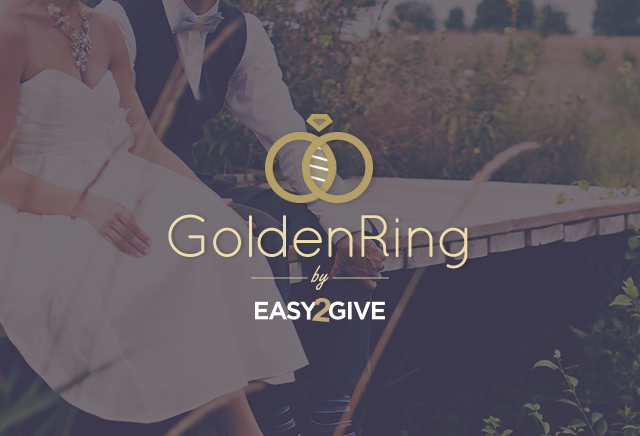 Golden Ring by Easy2Give is an app for couples who are getting married. 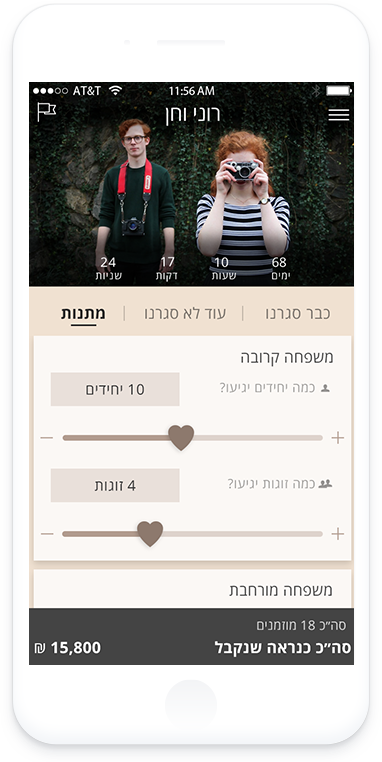 This app helps its user manage their wedding budget, featuring and recommending the best suppliers in the industry. 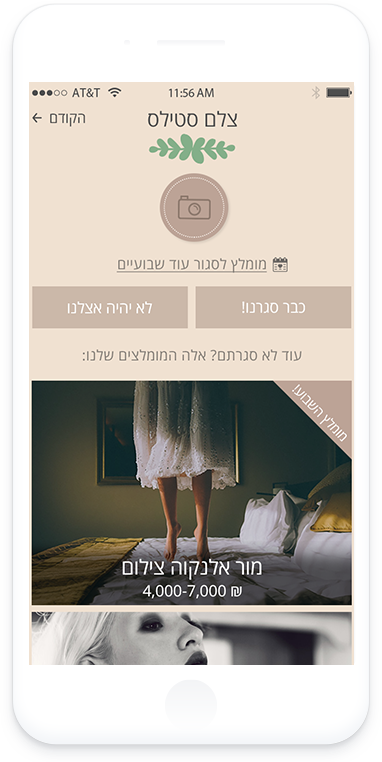 UX/UI design & development by Monkeytech.